This is My Voky who will speak the new of this summer ! Two years ago, i went to New Zealand, it's so Beautiful ! and i had a conversation with a New Zealander. He spoke of New Zealand, he suggested me to visit two glaciers Franz Joseph and Fox Glaciers because apparently are very stunning to look at, it's amazing. 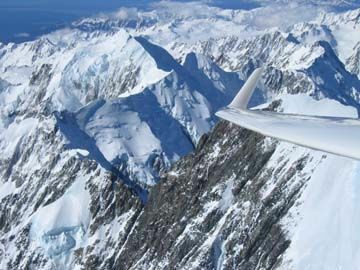 In New Zealand there are an outdoor lifestyle, so lot of outdoor activities. He prefere Te West Coast of the South Island It's pretty. He prefere because he find the South Island of New Zealand is very scenic in comparison to the North Island. He invited me to go to see a match Alls Blacks, It was SUPER ! The Haka is a very traditional dance form of the Maori of New Zealand. It's posture dance performed by a group, with vigorous movements and stamping of the feet with rhythmically shouted accompaniments. It involves fierce facial expressions and grimaces; poking out o the tongue, eye bulging, grunts and cries, and the waving of weapons.. 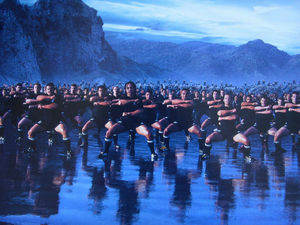 The use of a haka by the All Blacks rugby union team has made the dance very popular in the world. However, some are performed by women, others by mixed groups, and some simple haka are performed by children. 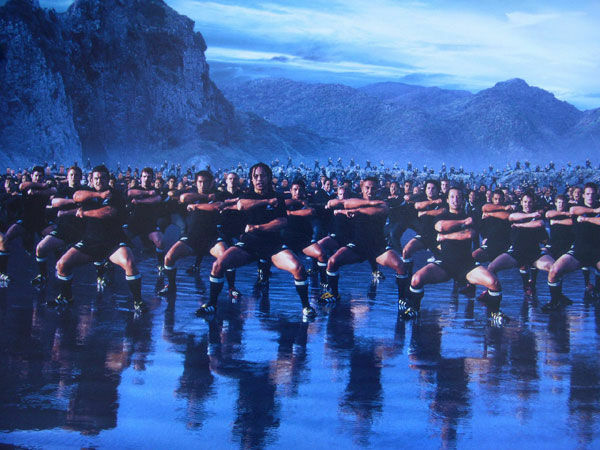 The most well known haka is "Ka Mate". Ka mate ! ka mate ! It's death ! It's death ! Ka Ora ! Ka Ora ! It's life ! It's life ! Whakawhiti te ra Keep abreast ! Keep abreast ! A upane ke upane ! The rank ! Hold fast ! A upane kaupane whiti te ra ! Into the sun that shines ! I said "OUR TERRIBLE WAR CRY! 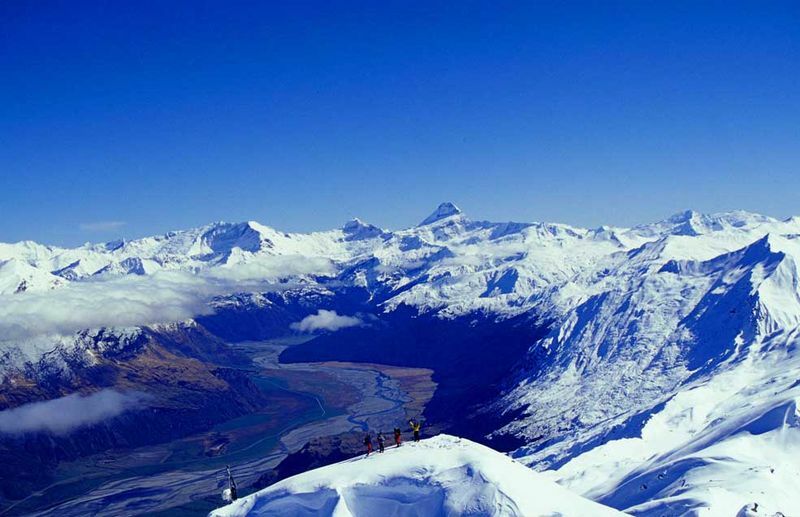 Queenstwon : Go to capital of New Zealand, Queenstown and you'll find all the comfort of civilisation: massage therapist, restaurants; sedewalk cafés, window-shopping and adrenaline-pumping activities! Sea kayak Milford Sound : Milford was rated the 8th Natural Wonder of the World by Rudyard Kipling and it's easy to see why. Morning walk or jog near Lake Manapour : is surrounded by beautiful rolling farmland which is great for a morning stroll or run if you're keen to stretch your legs this morning. 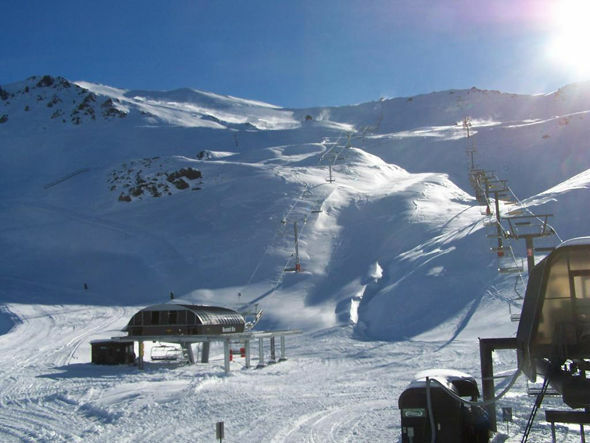 Skiing or snowboarding in Queenstown : With Coronet Peak, the Remarkable, Cardrona and Treble Cone ski areas all with in an hours drive of Queenstown, there are plenty of skiing or snowboarding options for novices and experts alike, and being locals we'll be happy to point you to the best of them! This is a blog talking about the New Zealand's sports, expecially about the next Rugby World Cup of 2011. 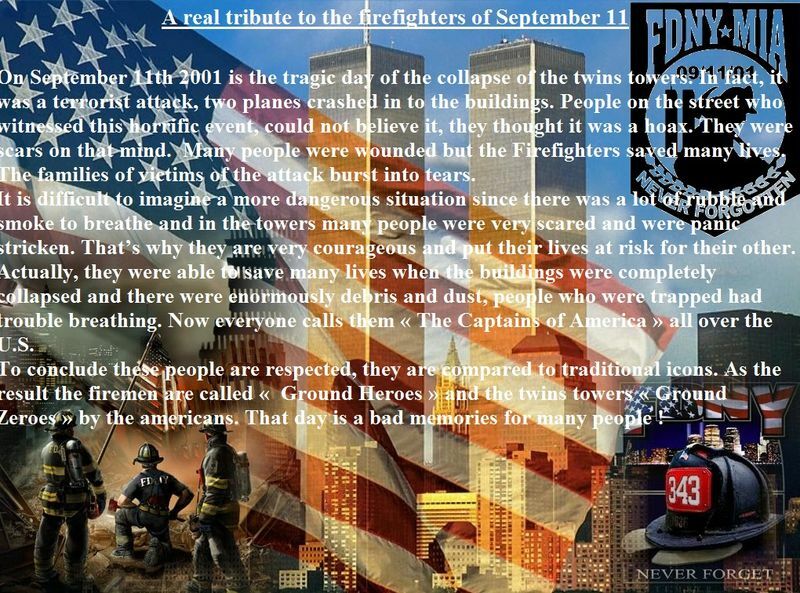 It's just to give you some informations about it.